Get your disco pants on, because this cosmetic powder will take you back to a 70’s dancefloor! 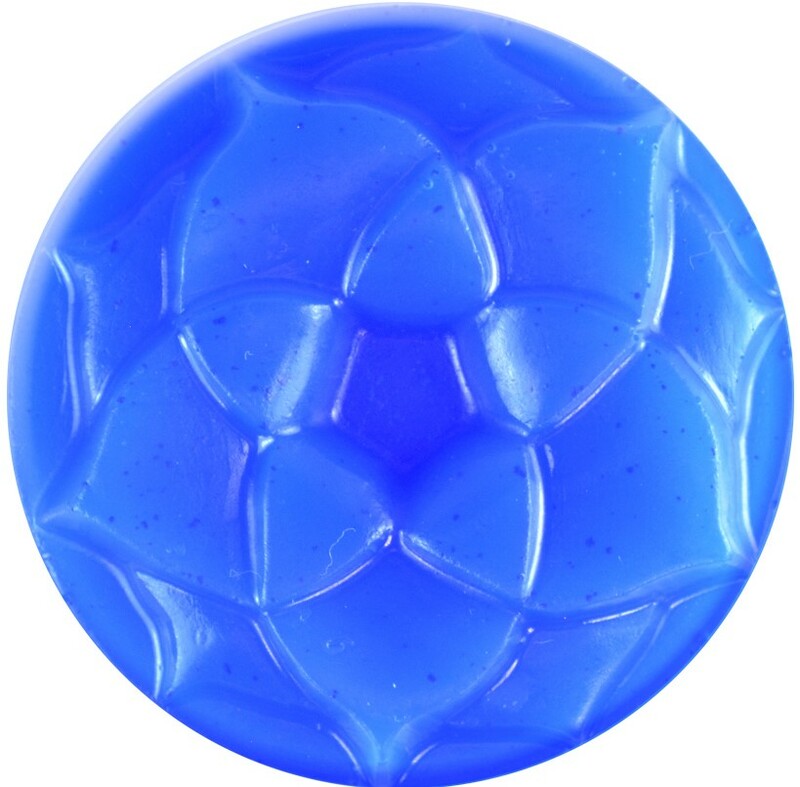 Use this cosmetic blue powder to color soap, general cosmetics and nail polish. CAUTION: Approved for use in general cosmetics and nail products. Not approved for eye and lip products. For external use only. Keep out of reach of children and pets. Do not inhale.